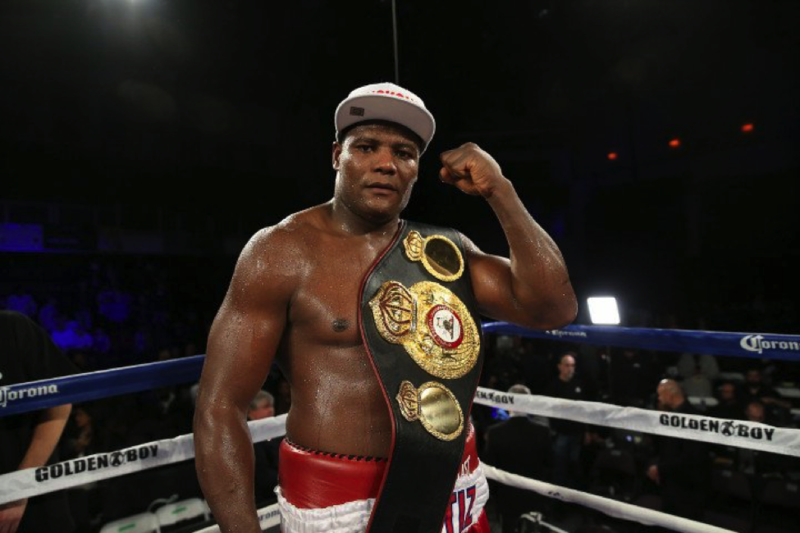 A very exciting clash will happen somewhere in August or September as mandatory challenger Alexander Ustinov and interim heavyweight titleholder Luis “King Kong” Ortiz have come to terms to meet. The date is yet to be determined according to Golden Boy Promotions vice president. Many media outlets have shown interest in this fight amongst them online gambling portals like puremicrogaming.com & paddypower.com. It’s no wonder since the Belarusian Ustinov is a strong fighter and King Kong will have trouble retaining his title. So far nothing has been signed to make the fight official, but contracts are being drawn up at the moment. Once a deal has been concluded Ortiz’s and Ustinov’s promoters will notify the WBA of the deal. The WBA ordered a purse with a minimum offer of $600,000, where Ustinov was to be entitled to 40 percent while Ortiz to 60 percent, which should have taken place on May 19 in Panama. But, since the promoters were able to make a deal, the bid was cancelled. Ortiz’s promoter Golden Boy wanted to make a deal with Ustinov’s promoter Warren in time for the fight to take place on the pay-per-view undercard for the Alvarez-Khan fight in Las Vegas, but no deal was made in time. After a while both sides came to an agreement for the fight to be on HBO somewhere in August or September. The location has still not been determined, although Ortiz’s promoter says it will most probably be the USA. Luis Ortiz is currently 37 with a 25-0, 22 KOs record, who fights out of Miami as a Cuban defector. He is the current interim champion after he claimed the belt by one-sided third-round knockout in October against Matias Ariel Vidondo. 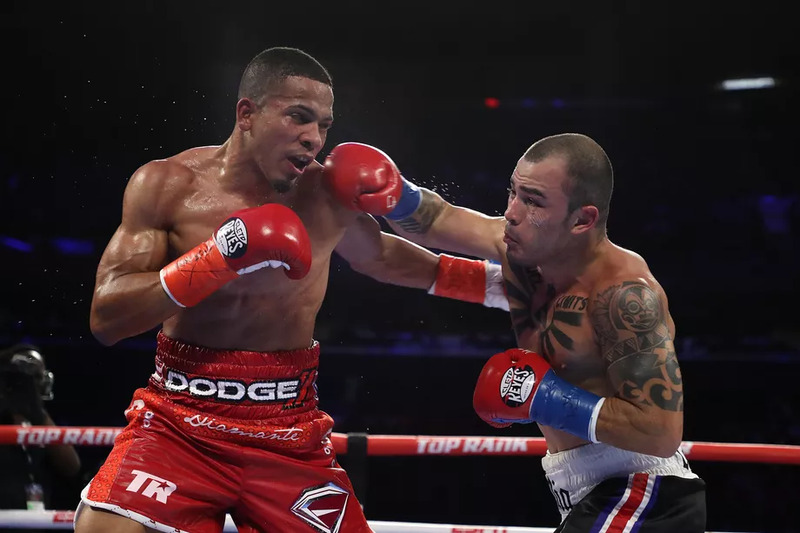 Although Vidondo was an untested and unknown opponent, Ortiz came near the top in December where he defeated contender Bryant Jennings in an impressive seventh-round knockout. Eight months earlier Jennings had gone the distance with Vladimir Klitschko, then world champion. Ustinov’s biggest problem will be Ortiz’s tremendous punching power, which he displayed viciously in his second defense on March 5 when he defeated perennial contender Tony Thompson. Ortiz’s promoter says that the King Kong is more than ready and will fight anybody that challenges him. Ustinov on the other hand, a 6 ft 8 in, 288-pound Belarus fighter hasn’t suffered a defeat six fights in a row. His last loss was after Kubrat Pulev’s 11th-round knockout. The winner of the Ortiz-Ustinov clash will be a step closer to a mandatory fight against the winner of the rematch Fury-Klitschko that will happen on July 9.